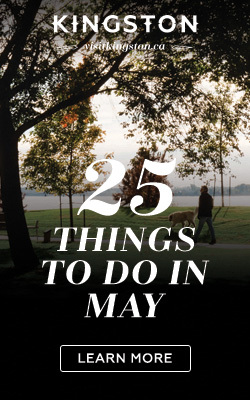 From hockey tournaments to chess championships, read on to discover some Spring sport event highlights in our Limestone City. The Kids for Kids Hockey tournament is a fun, end-of-season hockey weekend. Since 1998, the tournament has raised more than $1.2 million dollars for pediatric programs at Kingston Health Sciences Centre’s Kingston General Hospital site and the Boys and Girls Club of Kingston. 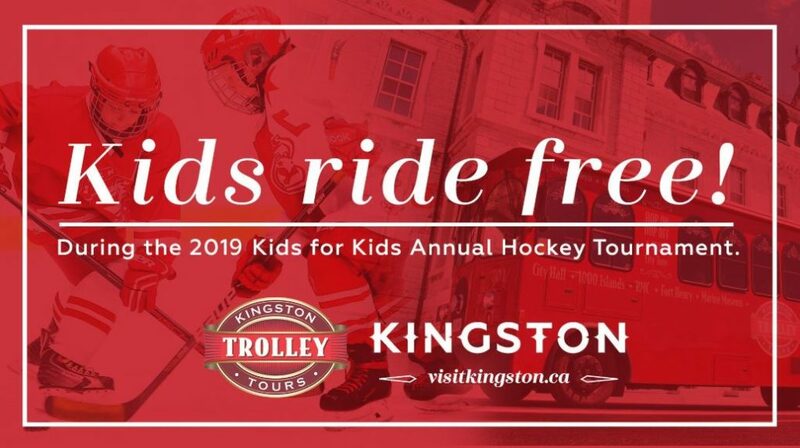 To celebrate this tournament, the Kingston Trolley will be offering free tours for ALL kids the whole weekend. Trolley tours will operate every hour on the hour from the Visitor Information Centre. 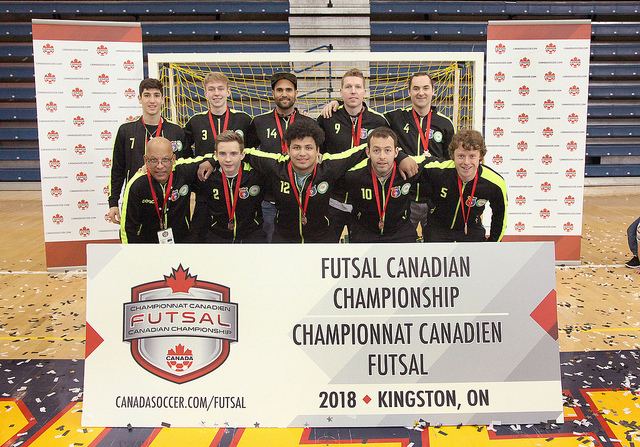 The 2019 Futsal Canadian Championships features eight teams from across Canada including Manitoba, Saskatchewan, Quebec, Alberta, and more. Over the span of 4 days, there will be 16 games with the 2019 Futsal Canadian Championship final happening on April 14th. You can catch all the games by livestream at www.CanadaSoccer.com. Did you know Kingston is hosting the 2019-2022 Canadian Men’s and Women’s Individual Chess Championships? Held at the Four Points by Sheraton Kingston over Easter Weekend, players from across Canada will compete to win international chess titles, and go on to represent Canada Zone at the Men’s and Women’s World Cup. What is the Electric Utility Hockey Tournament? This event consists of 70 teams of Electric Utilities employees from across Ontario competing in 6 divisions. This year, the tournament will be celebrating 45 years with the goal to raise money for local charities – enabling underprivileged children to participate in sports programs. Nothing is more Canadian than a good ol’ hockey game. 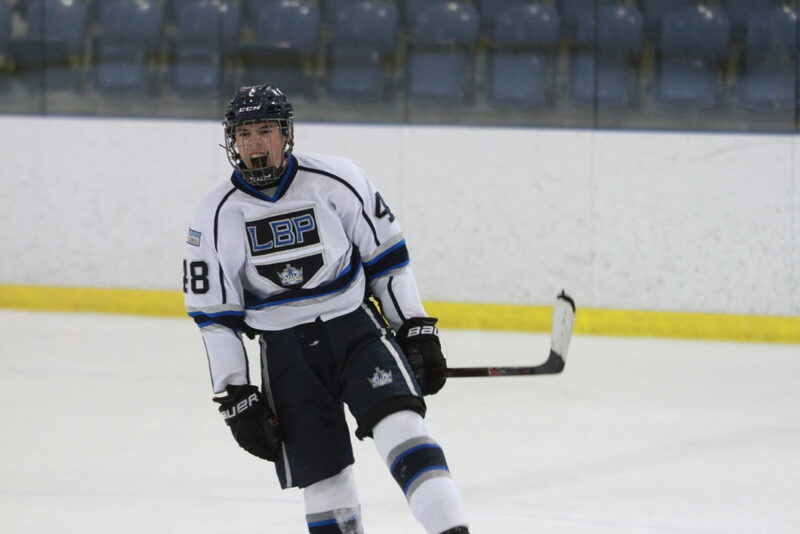 From May 3-5, 2019, Kingston will be hosting the Ontario Prospects Elite Hockey Showcase. This highly competitive tournament invites 25+ colleges, universities, and junior teams to scout and recruit new talent into their teams. For more sports events happening in 2019, please visit this page.